To try a FREE taster lesson there is no need to pre-book. All you have to do is.. Please arrive 15 minutes prior to the appropriate lesson and receive.. Upon arrival at our M.A.C you will be welcomed by a member of our team who will give you a tour of the dojo and show you around our excellent facilities. Shortly after, you can discuss your training goals and they will cover the relevant tuition fees for you/your family. Following on from the consultation, you will be introduced to the class instructor or a senior student. A short period will be spent practicing a few basics and getting you ready for the first lesson. If the session is to involve working with a partner, a student of a similar grade will also be introduced to you. Shortly after you will receive a starter pack which will include a club suit and your own personal training record file. Fees are calculated at the Centre by a member of our team as part of the induction. Quotes will no be give by telephone or Email. 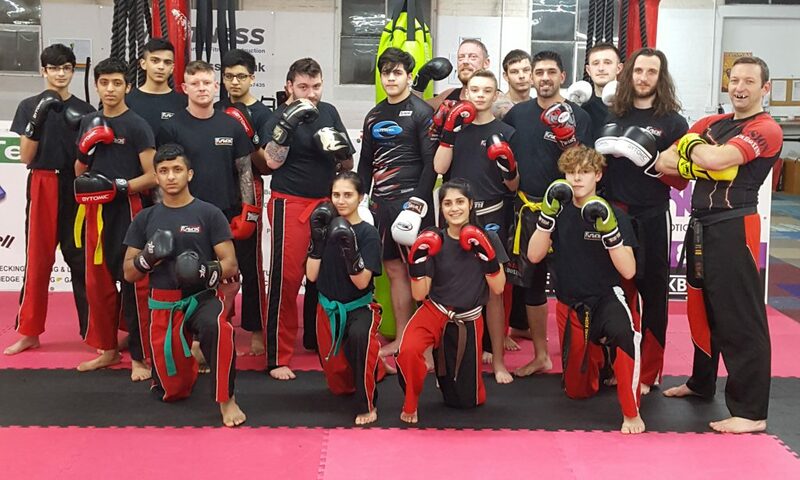 If you still require further infrmation regarding the Fusion Martial Arts Centre then please click on the link below. 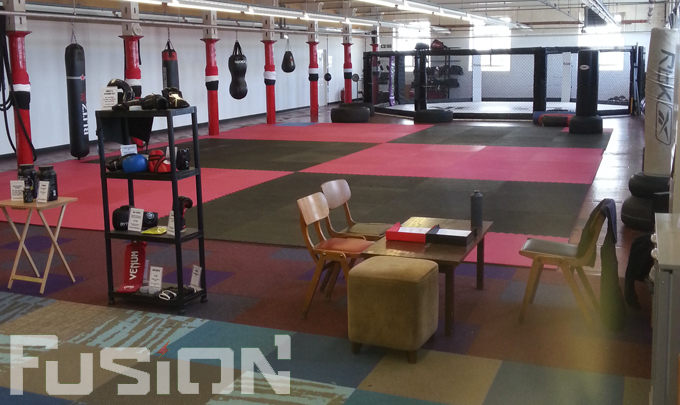 Want to sponsor the Fusion Martial Arts Centre? Why not join the companies below who are proud to feature on our 2018/19 kit! Why Sponsor the Fusion M.A.C? Huge advertising space can be found in and around the Fusion M.A.C, visited on average by 100 people per night by a captive audience, guaranteed to get your sponsor noticed. Students of the Fusion train and compete in a uniform featuring our sponsors logo. Meaning that all eyes are on them at events held locally, nationally and Internationally! Links to your business website will be added right to this page too! 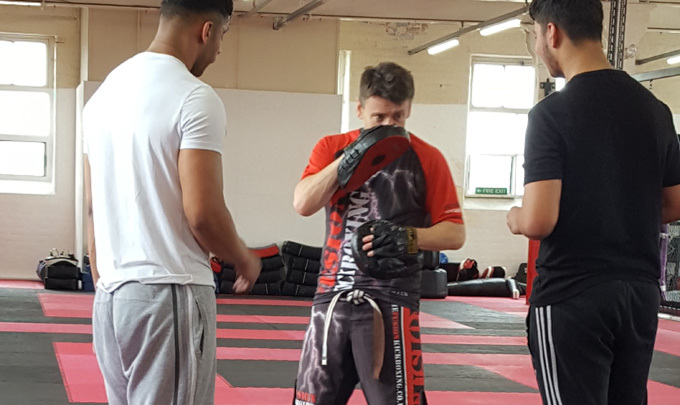 If you/your business would be interested in sponsoring the Fusion M.A.C, uniform, events or any of our fighters then please Contact Us.